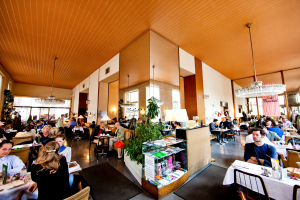 We would love to have dinner all together at the location, but since this is not an option any more we would like to recommend interesting restaurants in Vienna where you can find different local specialities. We are going to have plenty of snacks at the marathon location. If you are on a budget we are happy to provide you with any snack we have on stock at the location. We have arranged a special deal with our partner restaurant Kent! Make your table reservation, mention promo-code “TANGO” and benefit from a free starter plate per 4 persons! Alternatively we have put together recommendations situated in the city center which can be reached from the marathon location easily by metro U3 (to Stephansplatz). 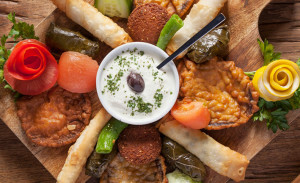 Every table of 4 persons will get a mixed starter plate for free! Please make your table reservation and mention promo-code “TANGO”! Other Recommendations restaurants, cafés, Würstelstände,..
A Chinese restaurant still in walking distance. 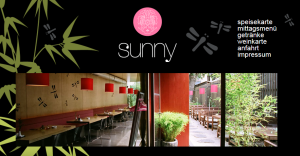 We don’t know it yet, but it seems to offer decent Chinese cuisine. There is another one on the way (RISE), but we’d rather recommend this one. Anyway if you tried one of them please let us know your feedback. 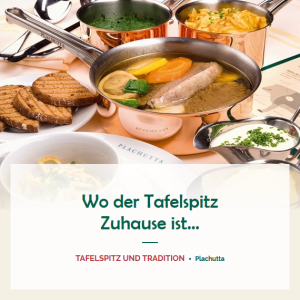 One of the most famous Austrian dishes besides of Wiener Schnitzel is “Tafelspitz”. 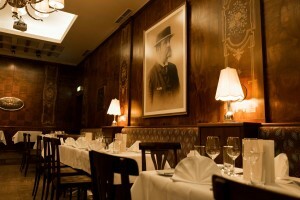 And the most famous place to have Tafelspitz is the restaurant Plachutta. 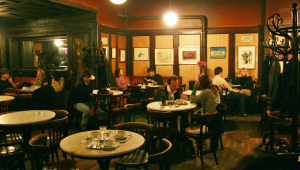 They have three locations in Vienna, one situated in the city center easily accessable by a short walk from Stephansplatz. It is recommended to place a reservation. You will enjoy this experience. Figlmüller is situated in the city center and most known for its super sized Wiener Schnitzel (pork). Funny enough it’s not what Viennese would consider as a proper original Wiener Schnitzel which is smaller and made from veal (You can find a typical original Wiener Schnitzel at almost every decent Viennese Café). But it’s very tasty nonetheless and the accompanying potato-field salat is one of the best. Be aware: Figlmüller does not accept reservations and there is a queue of people waiting almost all the time. And finally the “Würstelstände”. 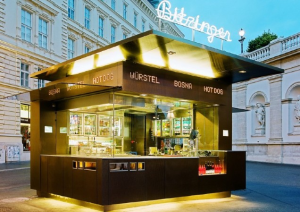 You may find small streetfood huts offering sausages all over Vienna. Some operate all night long. One of the most typical sausages you may want to try is called “Käsekrainer”. It’s a rather thick sausage with bits of cheese in it. It comes with a slice of bread, ketchup and mustard (sweet or spicy).